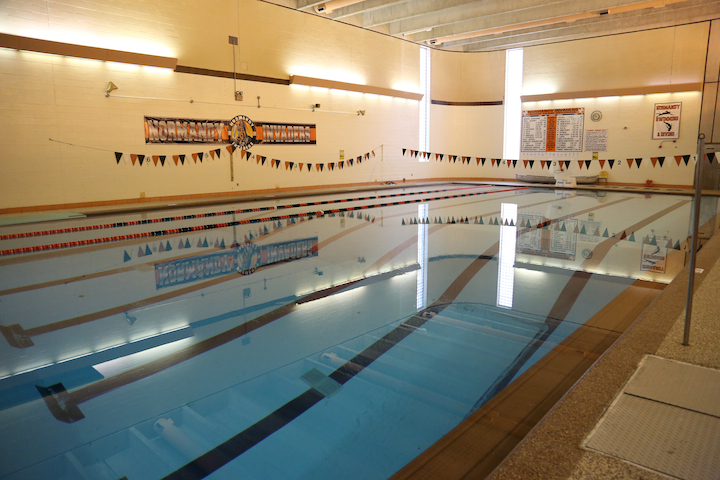 The Normandy High School natatorium is home to the Normandy Invaders Swimming and Diving team. The natatorium is located at Normandy High School. Parking for natatorium events is in the back of the school, via the eastern most driveway.